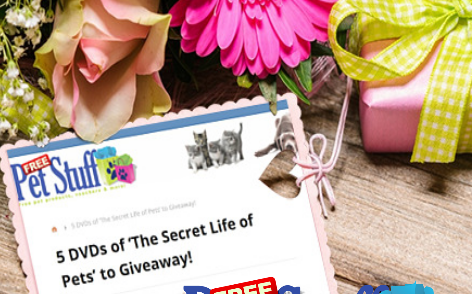 FreePetStuff.co.uk is the place to go to get the best deals, discounts and give-aways for pet owners. Sister sites to FreePetStuff.co.uk include GetFreeDogFood.com and GetFreeCatFood.com. For pet product retailers, get your merchandise in to the hands of savvy, modern pet owners with sampling opportunities and promotional campaigns designed to reach thousands of people in your target market.